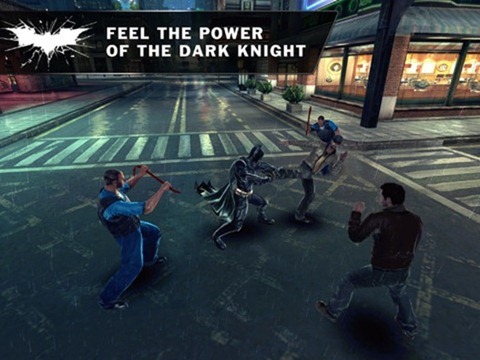 After two teaser trailers, The Dark Knight Rises mobile title is now rolling out for iPhone, iPad and iPod touch users around the globe. 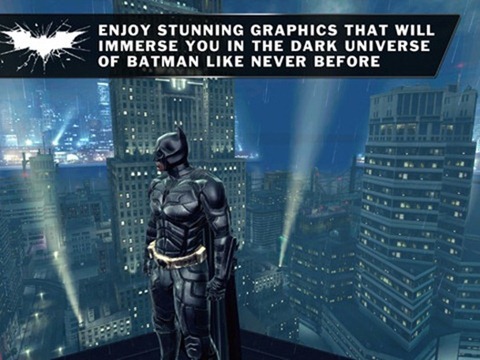 The motion picture also hits cinemas today, and will conclude the trilogy of Christian Bale’s Batman. 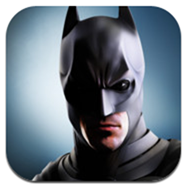 Developers Gameloft gave fans a second taster a few days back after first announcing the title back in June, and now, the iOS version has just hit the New Zealand App Store. Depending on whereabouts in the world you reside, and which iOS device device you own at the moment, the game should be available to you at some point within the next 24 or so hours. 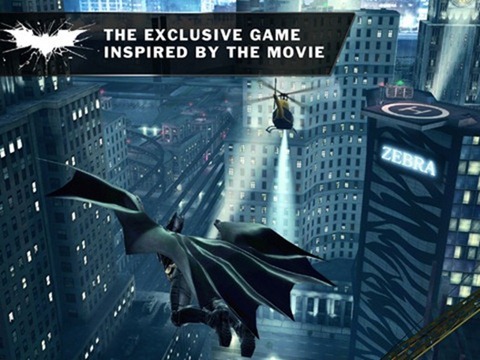 Given how it’s developed by Gameloft, with input from the likes of Warner Brothers and DC Comics, this is one title Batman fans will not want to miss. The last movie was a great watch, and although general interest was increased due to the unfortunate dismissal of Heath Ledger from the world, but it does appear as though this final movie will generate just as much, if not more publicity than its predecessor. Some have suggested the third and final offering will be even more successful than the last movie, in which Ledger played the joker, and the mobile game is sure to ramp up general interest and thus, box office tickets. 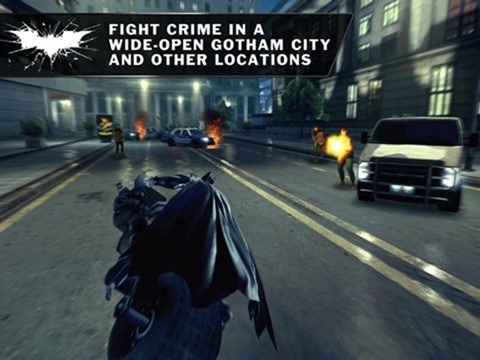 The title allows you to be Batman, controlling his large inventory of tools in order to move around the city and defeat foes. As well as all the gadgetry, you get to drive the famed Bat-Pod, ideal for special vigilante missions, and all in all, it does look a riveting experience. It’s quite a large download and weighs in at over 800 MB, but invariably with the larger titles, the graphics and quality of gameplay in general is higher, which is something we always crave for in a mobile title such as this one. Although we haven’t had the chance to try out the title ourselves, the trailers illustrate this is likely the case here, and we’ll update accordingly when the games do arrive.